An exhibition of posters from the worldwide Occupy movement opens at the Bates College Museum of Art with a reception at 6 p.m. Friday, Nov. 6, in the Olin Arts Center, 75 Russell St. Opening along with The Art of Occupy: The Occuprint Portfolio is The View Out His Window (and in his mind’s eye): Photographs by Jeffery Becton. Both run through March 26. 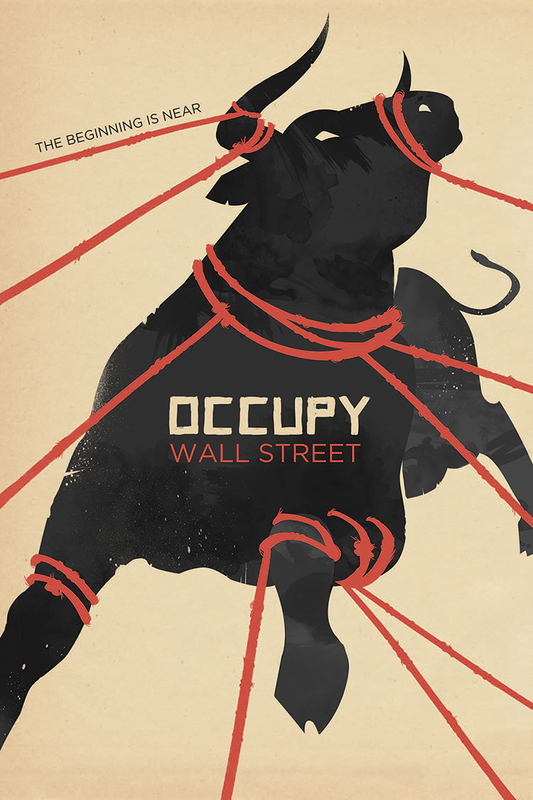 The Art of Occupy: The Occuprint Portfolio showcases posters from the worldwide Occupy movement. 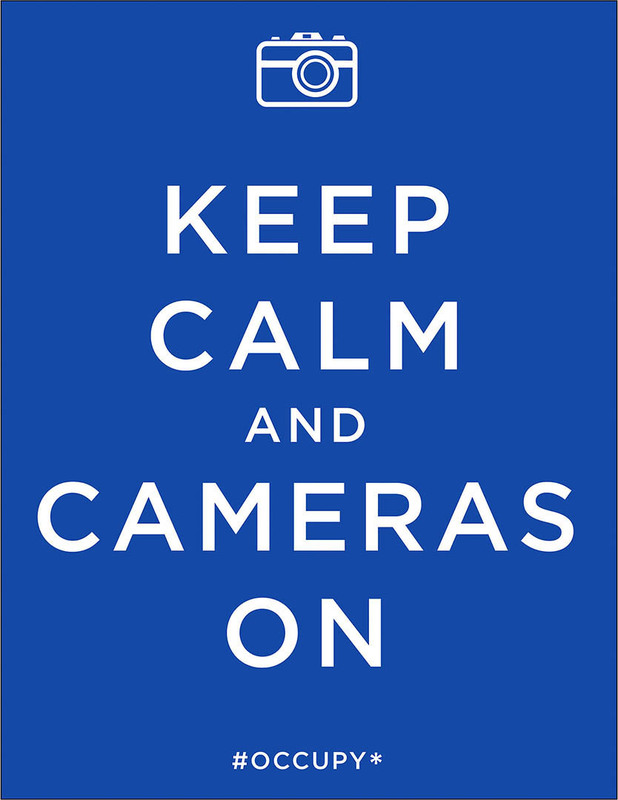 Prints and posters have long been vehicles for the dissemination of political views, protest, and socially engaged messages. Continuing that tradition, Occuprint was developed on the spur of the moment, in keeping with many aspects of the emerging Occupy movement in 2011. As Occupy Wall Street spread around the world, it motivated thousands of people to voice their anger at financial and social inequality. Posters, signs and banners were an integral part of the protests, carrying many messages of participants. The Occupied Wall Street Journal, an affinity group of Occupy Wall Street, invited a group of designer-activists to guest-curate an issue dedicated to the poster art of the global Occupy movement. The Occuprint Portfolio grew out of this. The 31 hand-silkscreened prints in this portfolio were selected from hundreds of submissions from around the world. The portfolio is edited by Marshall Weber, director of Brooklyn Artists Alliance, and Jessie Goldstein, Dave Lowenstein and Alexandra Clotfelter. These and other posters are available to be downloaded for non-commercial use at www.occuprint.org. Funds raised from the sale of the portfolio support social justice projects. Elizabeth Laverghetta, a Bates senior from Norton, Mass., is curatorial assistant for this exhibition. This portfolio was acquired in 2012.